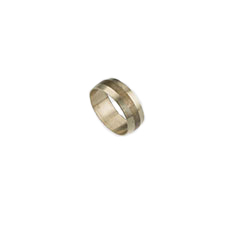 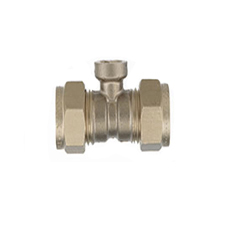 They are manufactured in duplexbrass and/or dezincification resistant(DZR) brass. 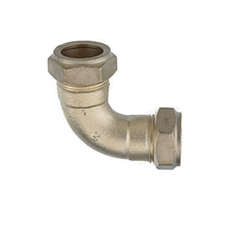 Used in plumbing and heating applications. 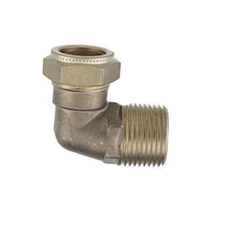 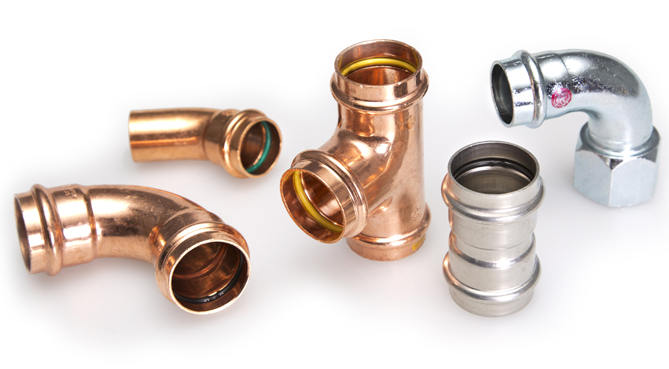 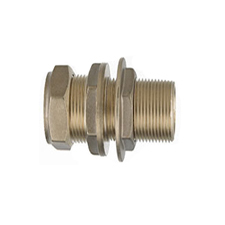 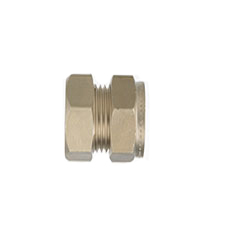 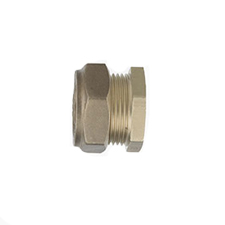 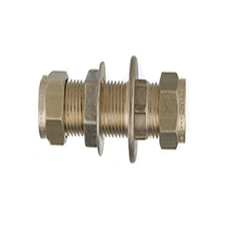 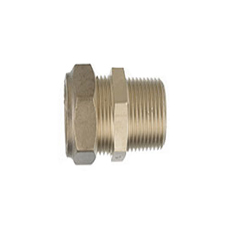 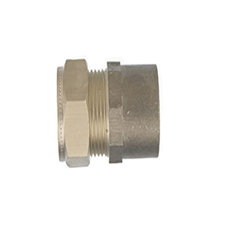 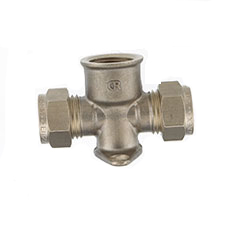 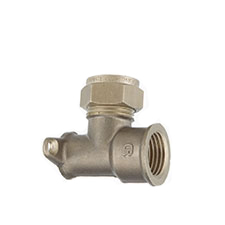 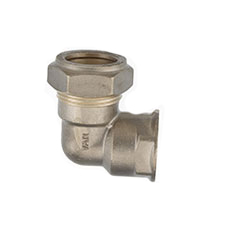 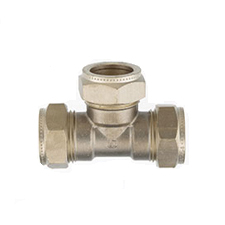 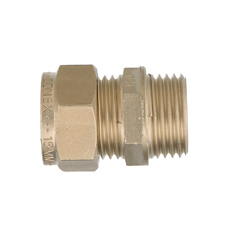 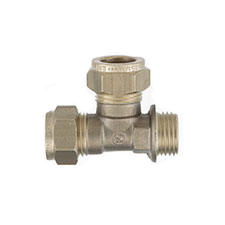 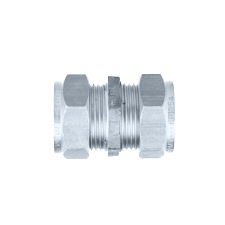 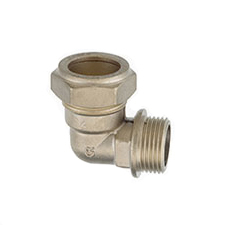 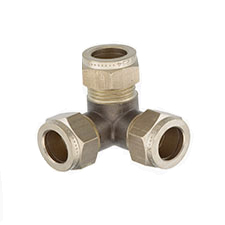 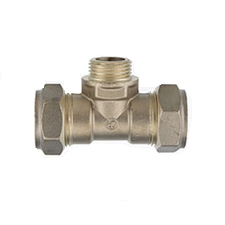 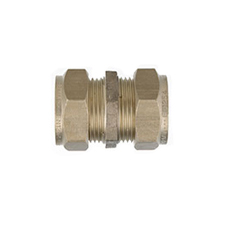 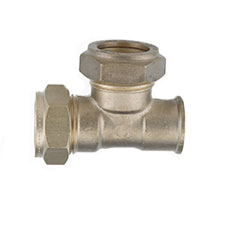 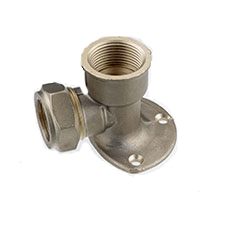 All fittings are manufactured in accordance with EN 1254-2 and 4. 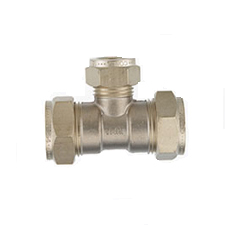 Suitable for Flame Free installations. 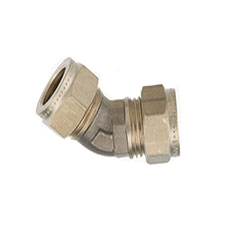 PTFE tape is not required for installation. 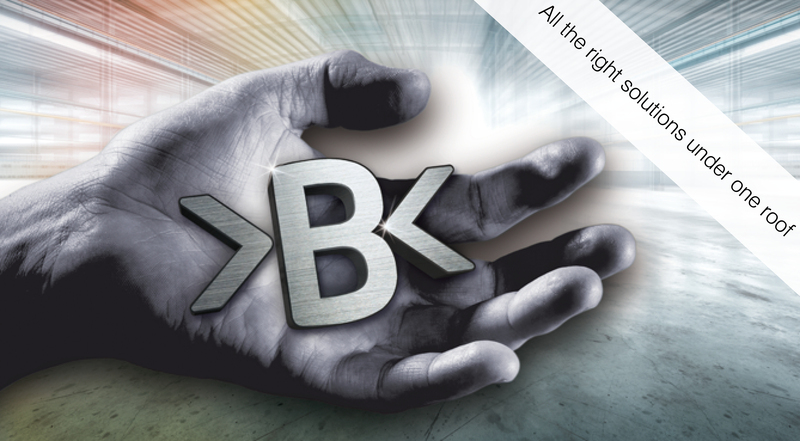 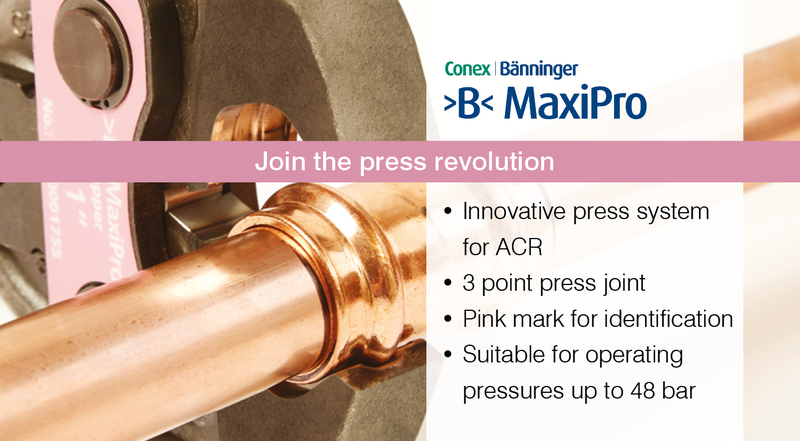 Installation with Polybutylene andPex requires liners recommended by the tube manufacturer or supplied by Conex Bänninger.